Did you know that summer is the season when the majority of children record their biggest growth spurts? 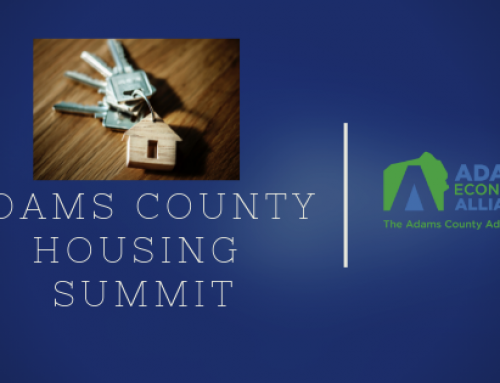 This healthy, sunny, green time of year is also a wonderful time of growth—on many levels—for thriving Adams County businesses. More details on the loan programs in a minute—but first a little background and perspective. An exciting new change by the state has opened the door for several new categories of businesses to apply for state lending. 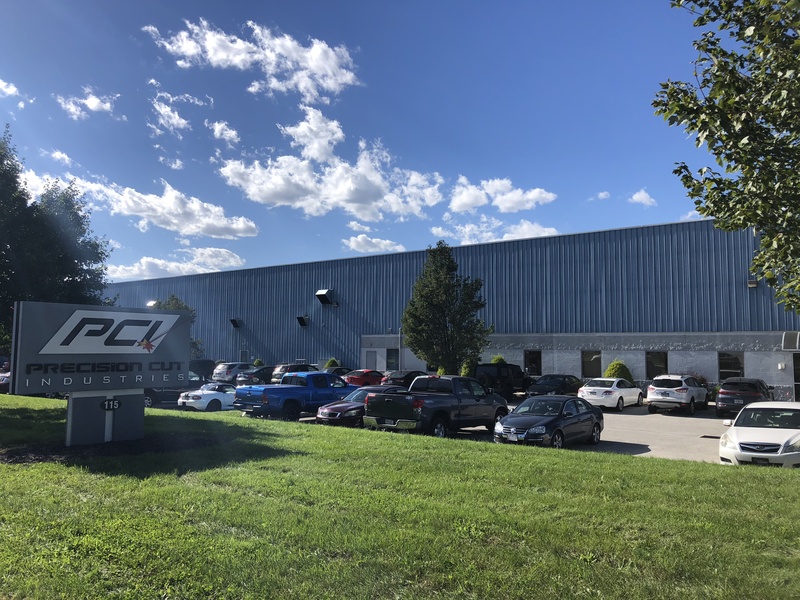 The passage of House Bill 1550 this past winter collapsed a number of programs into one collective body known as Pennsylvania Industrial Development Authority (PIDA). This reorganization allows for additional flexibility in the types of businesses we can help. In the past, the state’s lending programs were geared primarily towards manufacturing businesses, speaking to Pennsylvania’s great industrial backbone. PIDA was born during the 1950s, when the state’s manufacturing era was booming. The state’s lending programs remained basically unchanged until the Rendell administration (2003-2011) reshaped them. 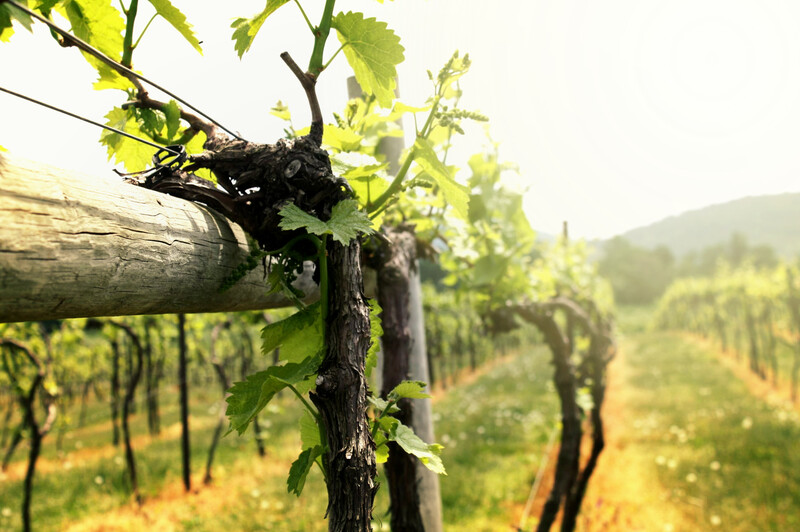 Governor Rendell recognized the contributions and value of agriculture and tourism based industries and began offering them lending streams originally earmarked for manufacturing businesses. 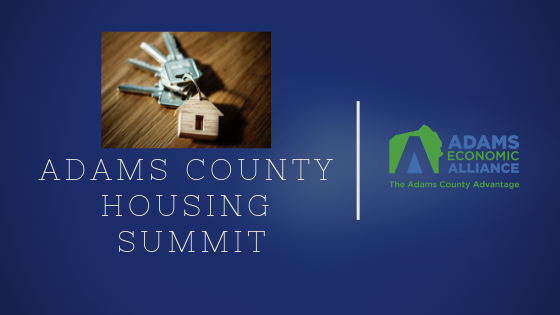 This was fantastic news for Adams County, as the bulk of our portfolio includes farms and agriculturally based businesses, as well as tourism-related businesses such as hotels. Fast-forward to 2015, as the lending circle is widening a bit more to include two additional sectors of industry: service based and retail oriented businesses! According to the state’s Department of Labor and Industry, service-providing jobs and private service-providing jobs (two different categories) are the two largest segments within Pennsylvania’s non-farm job markets. At ACEDC, we currently have 70 county businesses on our portfolio, receiving state loan financing through our assistance. 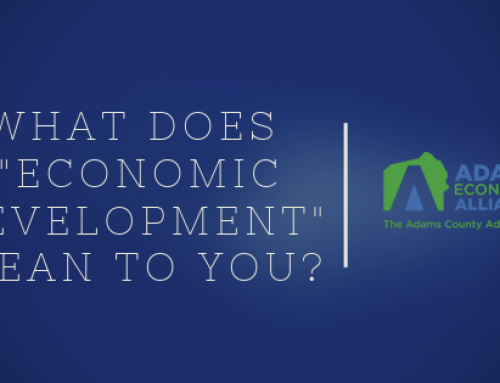 Additionally, there are 14 manufacturers and/or nonprofits on our portfolio, receiving taxable or tax-exempt bond financing available through our sister organization, the Adams County Industrial Development Corporation. Two critical notes—first, our lending programs are not designed to compete with the programs offered by banks; instead our financing is designed to complement and work hand-in-hand with the bank’s or your company’s own capital. Secondly, all of the state-administered loan programs hinge on one vital requirement: Each project must prove that it will be creating or helping to retain jobs within three years of closing the loans. 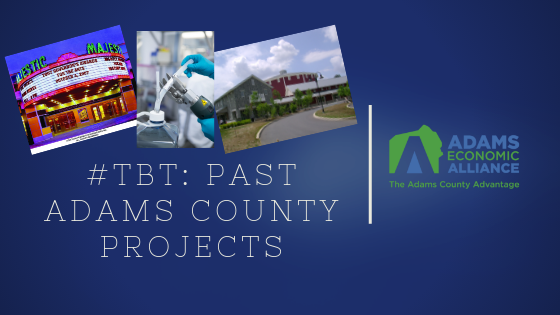 How have these programs impacted Adams County businesses through the years? 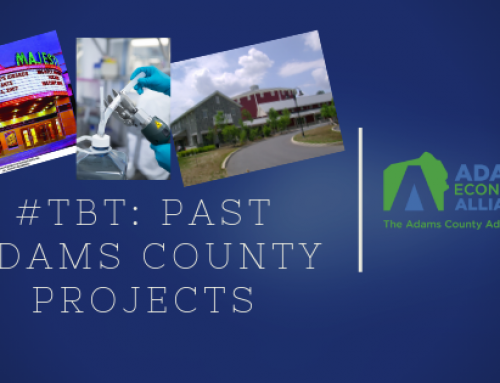 Over the past eight years, we have pumped more than $26.5 million dollars into Adams County businesses through state lending programs, creating 587 new full or part-time jobs, and helping to retain 1,520 jobs. We are thrilled to welcome service and retail oriented businesses into the mix, to further grow these numbers for the benefit of Adams County. 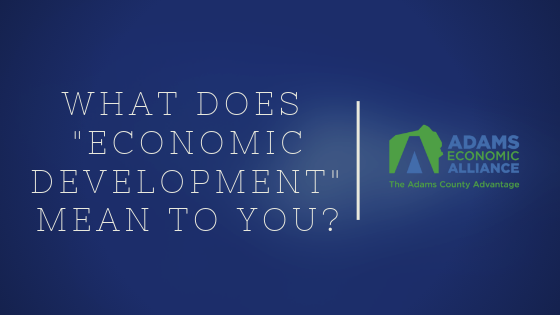 Call us today to explore lending opportunities through the ACEDC!